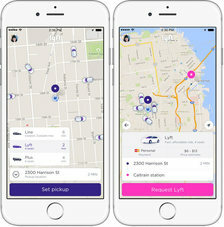 Experiences with Uber and Lyft so far? 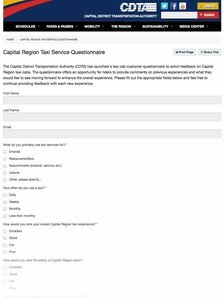 I was wondering if any of your readers have tried ride sharing locally, and if they wanted to comment on their experiences. I'm going from Albany to an event in Berne. I'd love to be able to have more than one drink (old friends, good times). Should I try? We're curious about people's experiences so far, too -- specifically about prices for trips and wait times, and whether you picked Uber or Lyft (and why). So, if you tried one of these services locally, please share! 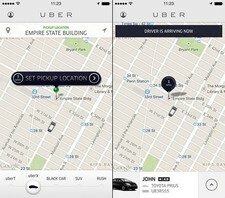 As you've no doubt heard, the big blob of legislation that wrapped up the new state budget included a provision opening the way for ride hailing companies such as Uber and Lyft to start operating across New York State. The services will be allowed to start operating 90 days after the governor signs the budget legislation. So, it's probably going to be sometime this July. And then whether the services are offered in a specific market will be in the hands of the individual companies. The graph and table are clipped from the report, as is the quote in the headline. A quick addition to the conversation earlier this week about local taxi service and the push for services such as Uber and Lyft... 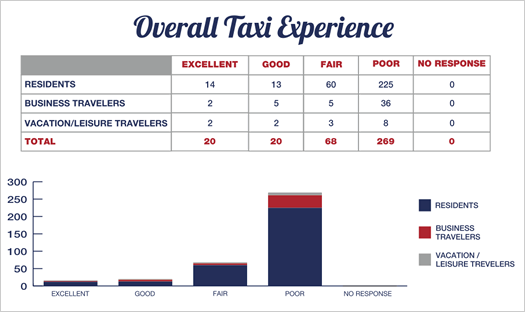 Here's the final report from the Albany County Convention & Visitors Bureau's Taxi Experience Survey that started last fall -- it's embedded in full after the jump. Given all that people have said so far on the issue, the results aren't surprising. (That graph/table above is clipped from the report.) And some of the individual comments and anecdotes shared highlight the deep dissatisfaction many people have with local taxi service -- about the condition of the cabs, about customer service, about even just understanding what the fare is going to be. Though the results also include some praise for local companies. The ACCVB says it collected more than 377 responses to the survey. Of course, there's going to be a self-selection issue with the results. If you had a bad taxi experience, you're probably more likely to look for an outlet to complain. But even so, that these sorts of complaints are a recurring theme points to the need for a shake up in the current situation. 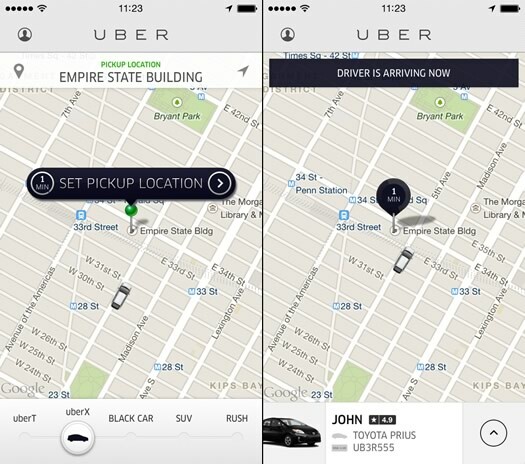 Screenshots from the Uber app. The open letter that Matt Baumgartner and Vic Christopher released Tuesday calling on local mayors to help bring Uber to the Capital Region has been getting a lot of attention in the local media. And that makes sense. Baumgartner and Christopher are both prominent local business figures, and it's no secret there is ample frustration with local taxi services. 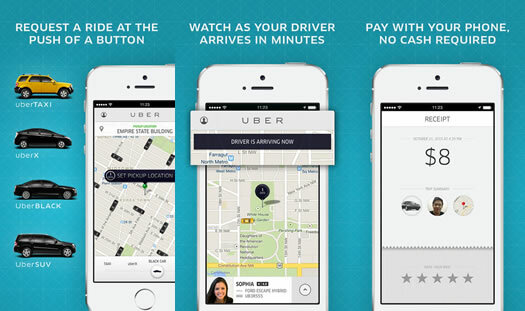 Officials from the taxi-app company Lyft were in Albany recently to meet with city officials. Matthew Peter, chief of staff for Albany mayor Kathy Sheehan, told us this week that representatives from Lyft had been in for a meeting "about two weeks ago." 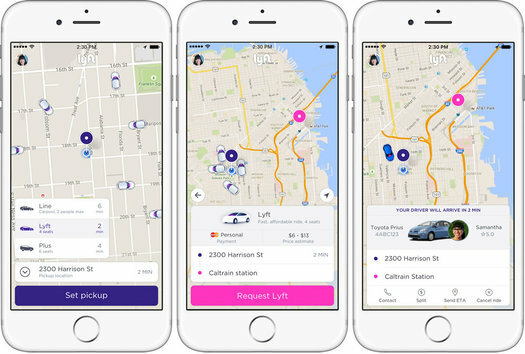 Peter described the meeting as a "very generic introduction" and said Lyft was currently in the process of introducing itself to cities. 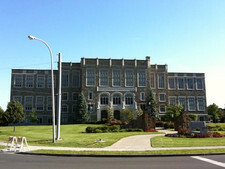 He said the Sheehan administration is looking into the topic and doesn't have a position on it. 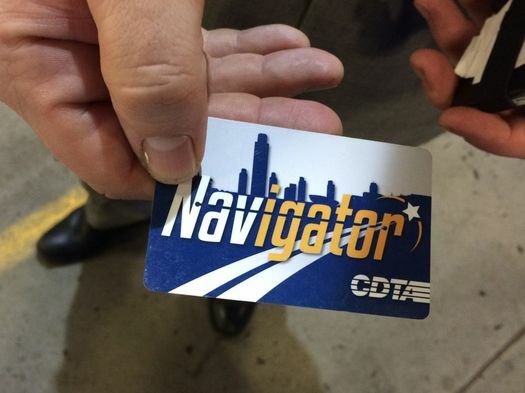 "We're talking to cities across the state to see if there's a need for increasing safe and affordable transportation options," Lyft spokesperson Chelsea Wilson said to AOA this week when we asked about the meeting. 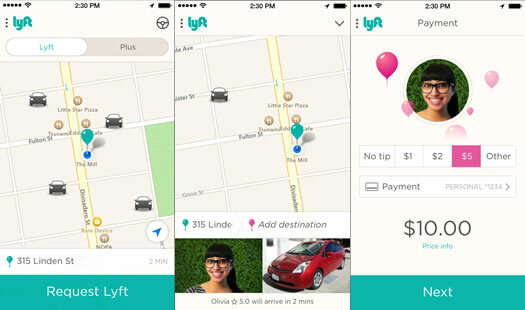 "And we've heard that people want options like Lyft." Lyft -- and competitors such as Uber -- have become key players in the taxi ride market in many cities around the country, all while pushing against what the companies say is outdated regulation and critics charge they're using unfair advantages. A screengrab from the survey. 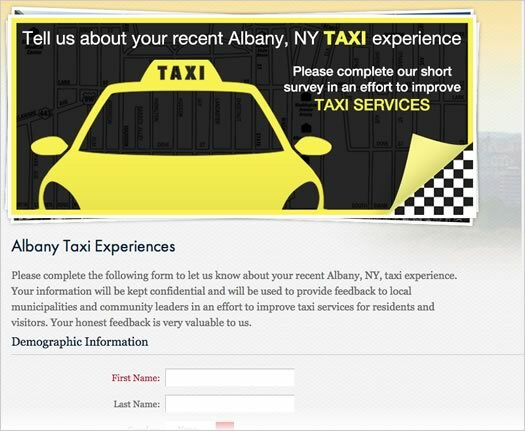 The Albany Convention and Visitors Bureau is aiming to start a conversation about tax service in the Albany area via a new online survey collection taxi customer experiences. 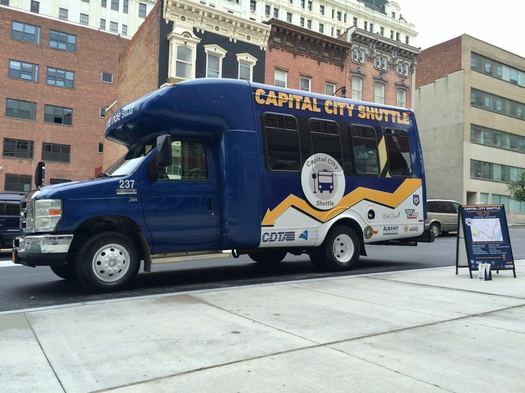 As Schuyler Bull, the Albany CVB's director of marketing, said to us: "It's a large conversation to be had."